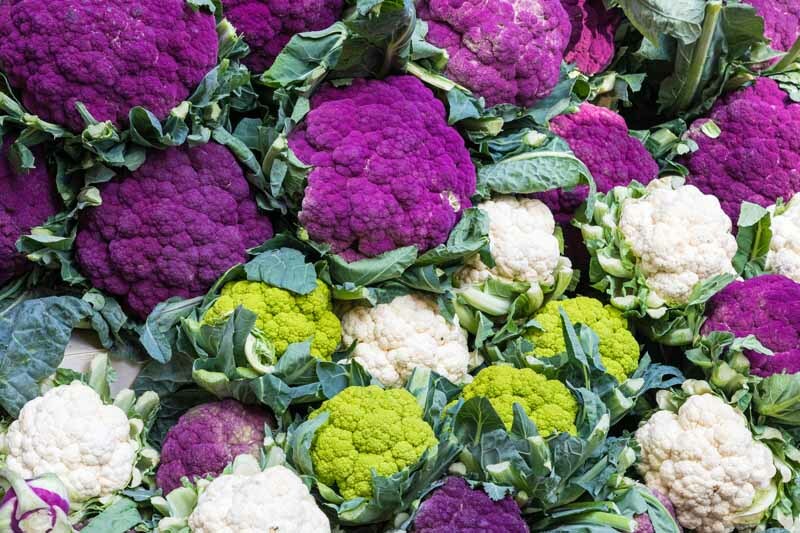 Grow cauliflower for a healthy garden-to-table experience. Choose white snowballs, Italian greens and purples, and orange “cheddars.” Packed with antioxidants, vitamin C, and fiber, raw and cooked dishes showcase its mild, sweet-to-nutty flavor. Find the best varieties and where to buy them, here on Gardener’s Path. 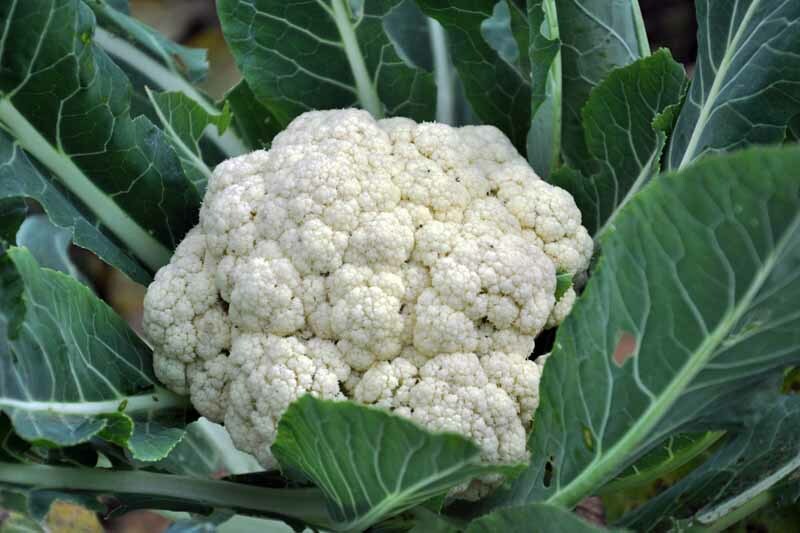 Cauliflower has a reputation for being a difficult cold weather crop to grow, but don’t let that stop you. With an understanding of temperature and watering needs, you’ll soon be cultivating white, purple, orange, and green varieties packed with antioxidants and vitamin C. Read on to learn how, here on Gardener’s Path. 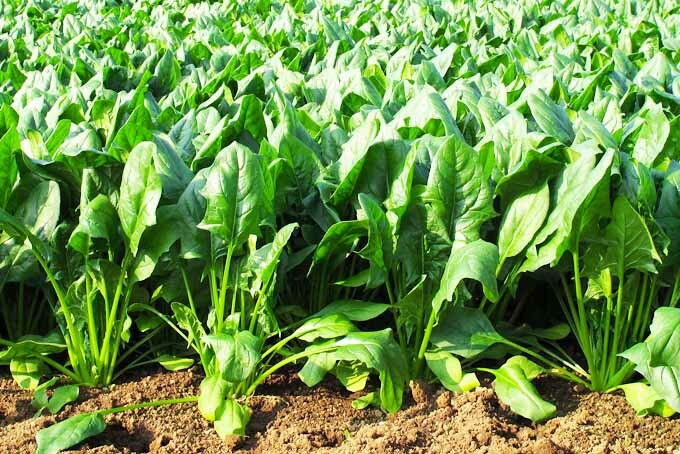 If you don’t love spinach, you just haven’t met the right variety yet! Delicious and packed full of good stuff, this green veggie is a cinch to grow in home gardens. Start a number of varieties in spring, summer, or fall with these proven growing tips from Gardener’s Path. Don’t be intimidated by its strange appearance. 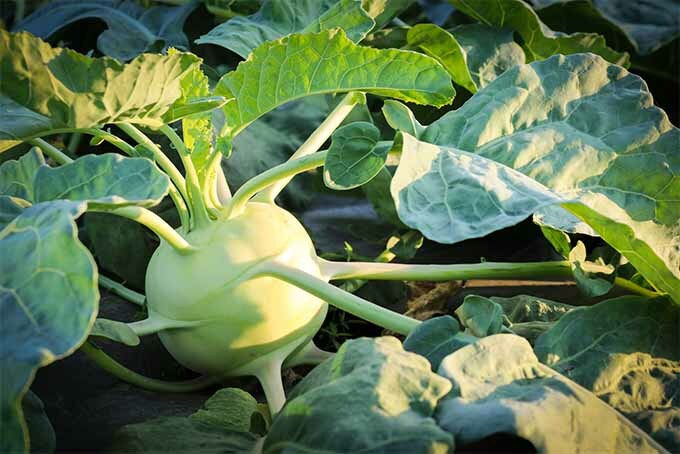 Kohlrabi is the perfect aboveground root for beginning gardeners and it’s delicious, too. Learn the best planting, harvesting, and storage tips now with our growing guide on Gardener’s Path. 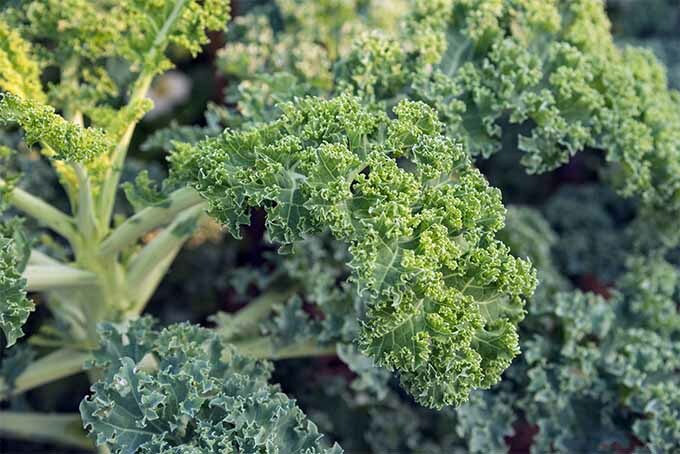 Kale is more than a health trend. It is a healthy, delicious, and easy-to-grow staple for most modern gardens. Learn how to get the best yield from this hearty grower with our guide on Gardener’s Path. Need help getting your lettuce patch up to snuff? 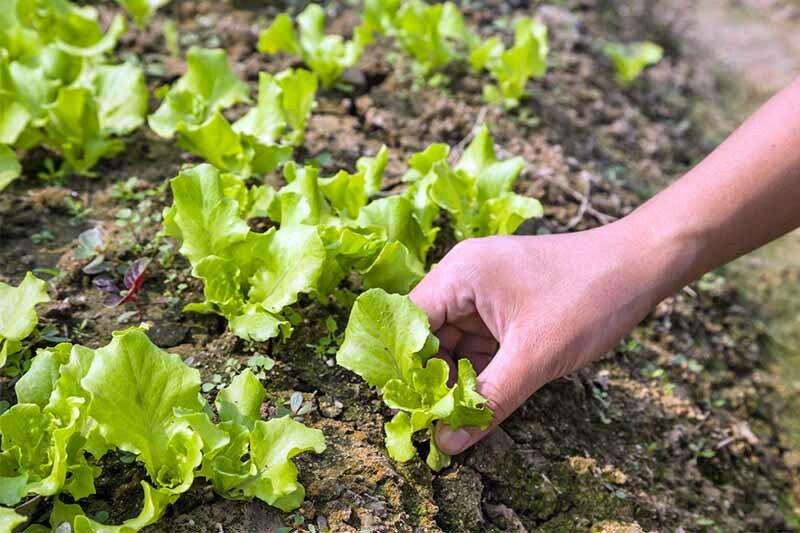 Give our detailed guide a read for the best tips to grow leaf and head types in veggie patches, raised beds, and containers, everything from arugula to romaine. We cover seed starting and planting tips, watering and fertilization requirements, how to harvest, and more. 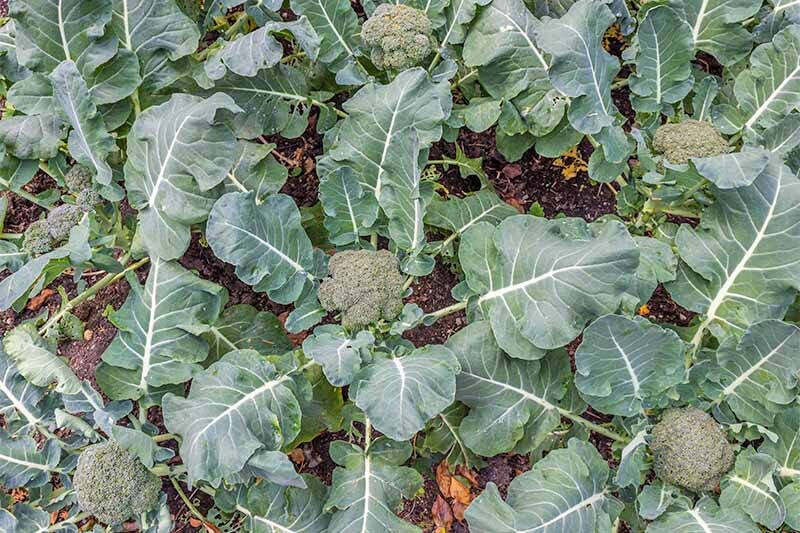 If you’re looking for a cool weather crop, you can’t beat growing broccoli. 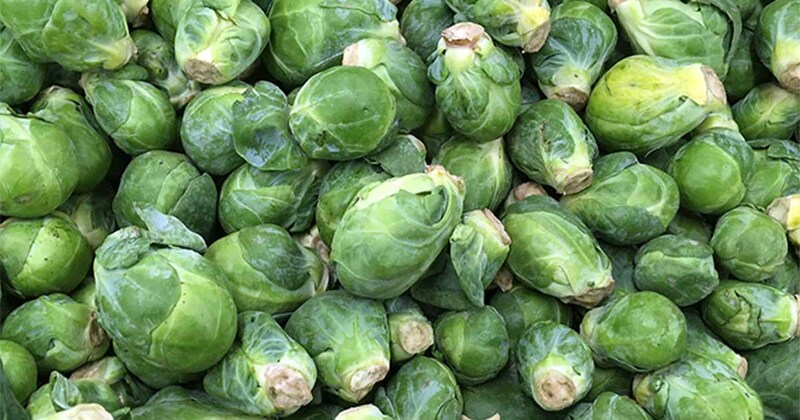 It’s versatile and delicious, an excellent vegetable that’s perfect to enjoy at any time of day. Not sure which cultivar to choose? Read on for 13 varieties of one of nature’s healthiest choices for the table, now on Gardener’s Path. 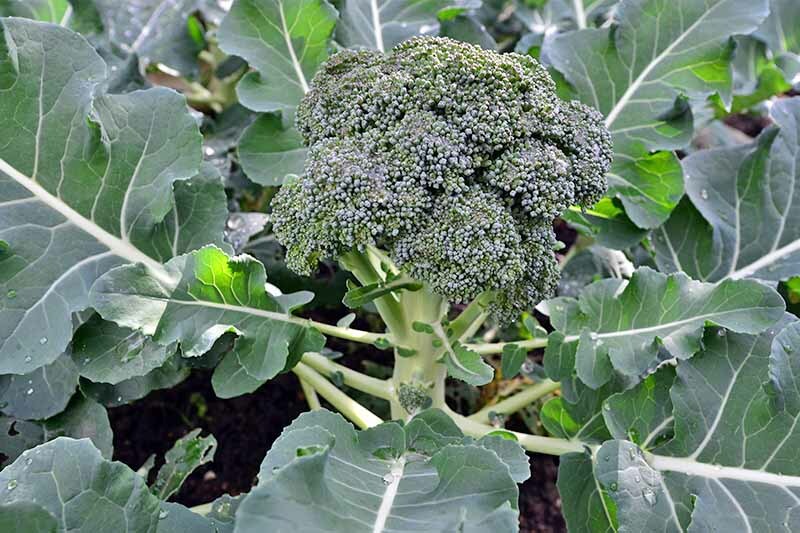 Would you like to grow broccoli, but aren’t sure how? 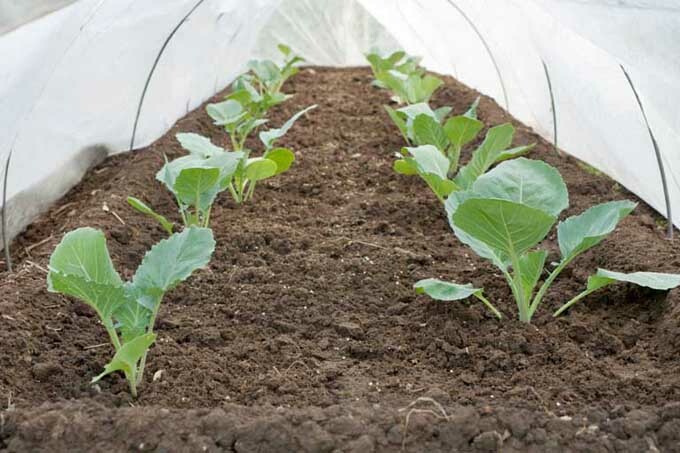 Read on for the best instructions for cultivating this nutritious cool weather crop in your garden. See if a spring or fall planting suits your climate and learn the secrets to getting several harvests from one plant. It’s all right here, on Gardener’s Path.